Google’s new game-streaming service is the future of gaming. The future of gaming is not a new console, but rather the Google Stadia. In fact, if Google has their way, you’ll be able to game when you want, where you want, and exactly how you want on not one, but multiple devices. The Google Stadia platform provides a nearly instantaneous streaming experience with 60 frames-per-second, 4K HDR, and the ability to work with existing controllers. 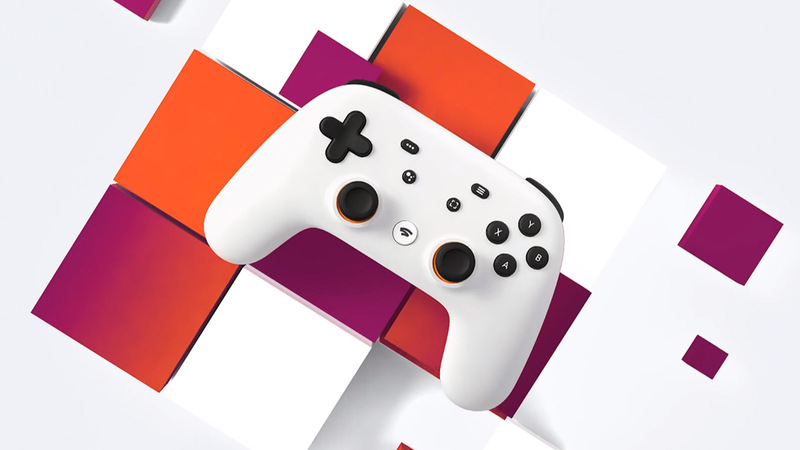 However, in true Google fashion, a special Stadia controller will also be offered for sale. The Stadia controller will feature a direct WiFi connection, so that you can enjoy the easiest screen-to-screen transitions. Whether you want to game on your desktop, laptop, smartphone, tablet, or TV, Google Stadia will offer the freedom that you need to jump straight into your favorite digital worlds. The only challenge is that you will have is to wait patiently for Google Stadia’s release later this year. You’ll also have to wait to learn more about the pricing, since the technology industry titan is remaining tightlipped about the cost of its upcoming streaming-friendly, high quality, and YouTube-connected gaming platform.